A characteristic traditional Irish melody scored for accompanied choir. 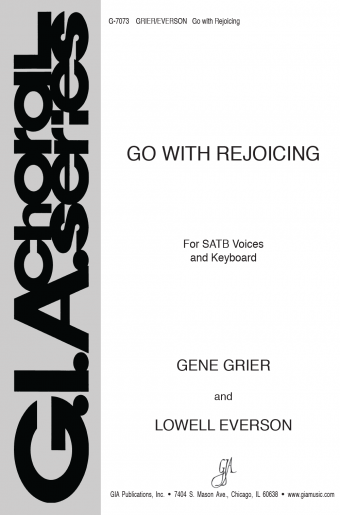 A soloist may sing the descant over the final SATB section. Sings of the shepherds and angels present at Jesus’ birth. An arrangement of a traditional Irish tune for SATB voices and piano. 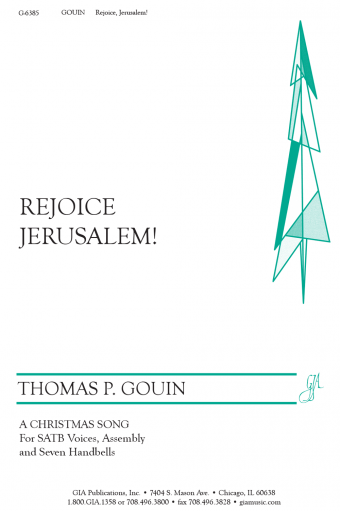 The evocative Christmas text is well matched to the lilting melody in triple meter. Vocal ornaments help preserve a Celtic feel.